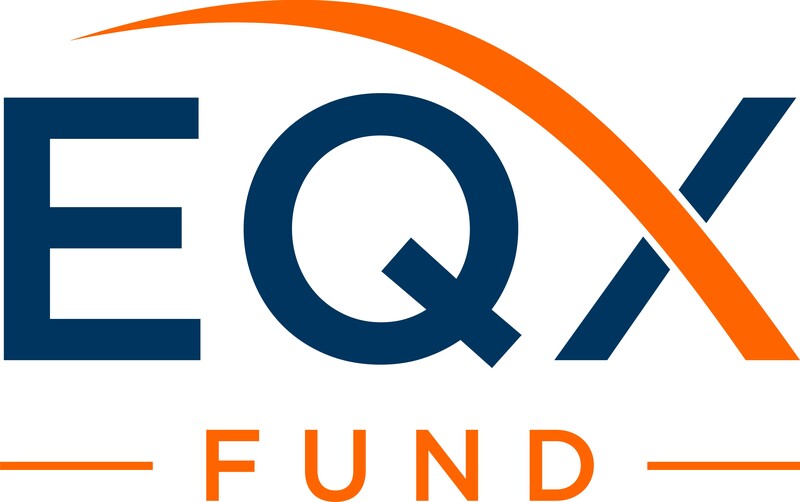 Ziad H. Moukheiber serves as Managing Partner for the EQx Fund. He is the CEO of the renowkned Boston Harbor Angels organization, which has boasted a series of successful exits and is recognized as one of the top Angel Groups in the country. Ziad maintains an Angel portfolio of his own, concentrated in early stage technology and life science opportunities. Prior to his current roles, he founded and ran an IT consulting firm, Silversword, which was acquired by NSK Inc. in 2015. Immusoft Corporation, a Seattle, Wash.-based cell therapy company, announced today that it has received a Phase II Small Business Innovation Research grant (SBIR) from the National Institute of General Medical Sciences, part of the National Institutes of Health (NIH). The grant, in the amount of just over $3.5 million, will enable Immusoft to further advance its modified B cell approach to treating disease. MPS I (Mucopolysaccharidosis type I) is a rare childhood genetic disease that affects the body’s ability to produce IDUA (alpha-L-iduronidase), which is an essential enzyme that helps to break down long-chain sugars inside cells. When the sugar chains cannot be broken down and disposed of, they accumulate in the cells and cause progressive damage. This accumulation can happen in the tissues, including the brain. Boston-based cloud storage startup Wasabi Technologies, Inc secured $68 million in Series B financing last month, according to company database Crunchbase, leading the city’s funding headlines in September. The Sept. 12 Forestay Capital investment was just one of several successful funding rounds for Beantown-based companies last month.